Want to get more traffic on the blog? Do you use these tactics to promote your blog? We all know that blogs are incredibly powerful tools in this social media age, and bloggers are using them for several benefits (like earning and promotion). Blogs are always admired and loved by the search engines and the readers. It encompasses several different things, but the most important are the high-quality content. The content may include images, videos or only text, but no matter how excellent your blog is, if nobody knows about it, the site will remain a secret. The informative, entertaining and fresh content is useless if people can’t find your blog. The biggest paradox about blogging is that we always love the surface level idea but don’t try to dig deep enough to find the mechanics of how it all works. The prime issue is of ‘no traffic.’ Without an audience, your words are worthless. You can try to gain avid readers through organic search engine optimization standards. 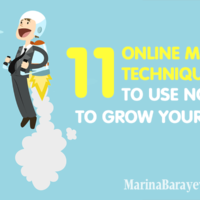 You can always think and hope that you can get many subscribers simply by writing compelling content, but there’s another good way to get traffic in a more rapid fashion, and that is social media. Hashtags act like mini-promoters, like minions working on your behalf. For instance, if you’re facing a hard time finding targeted users on Twitter. You are tweeting links with some texts, but you’re unable to find guys who want to gobble up what you are tweeting, you can enter the hashtags. Add 1-3 hashtags to every tweet. Keep in mind the fact that on Instagram the hashtags are even more popular. You can add up to 30 and reach more people. You may be going nuts about your social media campaign. Why are people not sharing your content? The answer is simple: you don’t ask them. 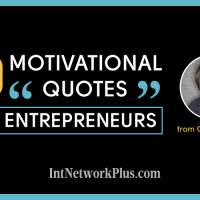 Ask people to share new blog posts through Facebook, Twitter, LinkedIn and Google Plus. Include call to action message at the end of every blog post. It’ll just take 10 seconds, but the results would be massive. Add eye-catching, attractive, relevant and high-quality pictures to your blog post. Also, make sure the photo appears properly on the social media website. You can get a good amount of shares on Pinterest because of such delectable eye candy. Upload and promote your blog posts when the bulk of your readers are most active on social media sites. Take into account the demographics of your audience. For instance, if a reader of your blog is expecting a new blog post at a particular time, this simple fact will keep him on the lookout for new info. If readers visit your blog and never see new content, they probably wouldn’t return. 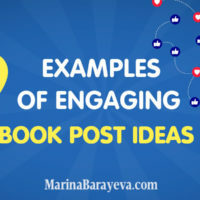 Make it easy for your readers to connect with you on various social media networks. Your audience should not have to hunt around to find your Twitter handle, but they should reach your profile by pressing a single button on your blog. Make the entire process easy and clear for your readers. If you have a blog with a massive fan following on Twitter, the chances are your followers might like what you are publishing and promote your blog on their website. Reward your subscribers by placing their content or recommending them on your site. In this way, you’re not only helping them to build backlinks, but you will also secure an everlasting relationship with these people. There might be some guest bloggers who would like to publish their content on your site. Retweets are entirely acceptable, and they can spread info like wildfire on social networks. So you can do this for tags. But beware of scammers because they can tarnish your name. Different social media networks have different types of added features. For instance, you can connect your blog’s RSS to your profile on LinkedIn. You can also create a fan page for your blog on Facebook. You may find out what all your available options are and you can take advantage of every single one. The software is available to manage your social media automatically or make the entire process of management a lot easier. With the help of such handy tools, you can easily respond to comments, and send out messages to people with similar interests. Scheduling social media shares of your blog post in advance will save you a lot of time. Google + is now becoming a large social media network. You can not only market your blog, but also build new relationships. By sharing links to your blog on your Google+ account, you get a chance to interact with all the registered users on the site, and it also increases your ranking on the top search engine. Without any doubts, it’s the most difficult thing to follow. If you follow the tips mentioned above for a day or two, it is just useless. You need to wait for at least 3 to 6 months to see the results. It takes time, so be consistent, and follow your passion, create, connect, and do things right to reap the greatest rewards. 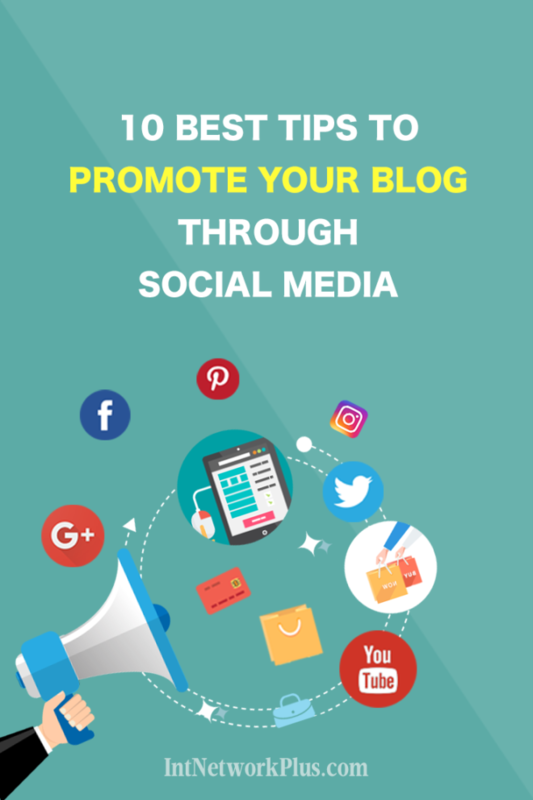 While creating a good content is the first step on the way to get your site popular, use these tips to promote your blog and increase the reach of your social media posts. Keep in mind the fact that social media has now become a powerful tool to publicize anything around. So, why you should not take an advantage and use these tips to become a famous blogger? 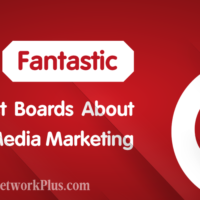 It’s also timesaving, and you no need to look for the extra effort to promote your blog. What other ways of promoting your content do you use? If you have any questions about them, leave them below in a comment.